I will put in a reminder that we are meeting THIS WEEKEND. It'll be fun. We'll get coffee at Elixr starting at about 1PM (though i'll probably get there closer to 1230) and maybe donuts at Federal Donuts. 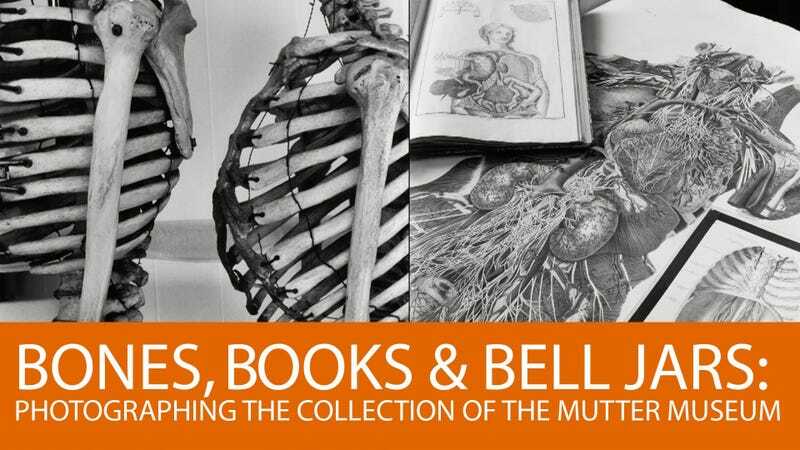 THEN we'll go to the Mutter museum. If anyone is still up for it, we might grab a quick bite afterwards, before we all return home. It's mellow mid-afternoon meetup filled with the macabre medicine of the Mutter museum. Join us! And let me know if you need help with logistics. For those coming from outside of Philly, I've welcomed anyone who wants to ride the train in with me and need an easy place to park in a town that is very close. Anyway, join us! We have a great crowd planning to come! email me at snacktasticandcheese@gmail.com if you want to contact me.